A few nights ago the Duke and Duchess of Cambridge went out with friends. Read the article here on the daily mail. 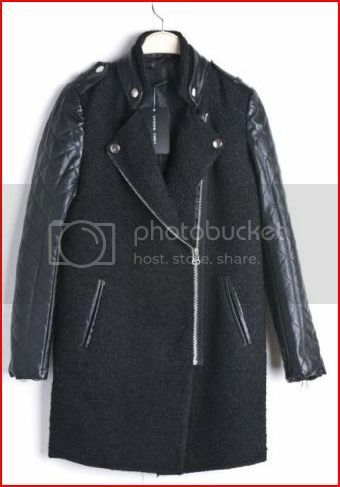 This is a coat that we have seen before. 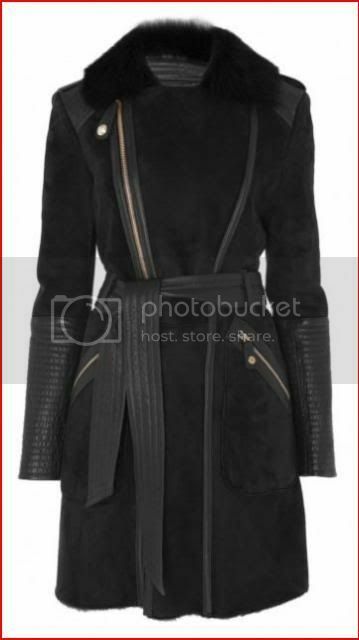 Made by Temperley London, the 'Odele' coat retails at $3,280. I love the idea of the "casual coat". This look is going to involve a bit of work, so if you know, or want to learn, how to attach a hook and eye, it will be not too bad. First I had to tackle the jacket. This was the hardest to locate. And the closest I could come was this on ebay for $31.45. 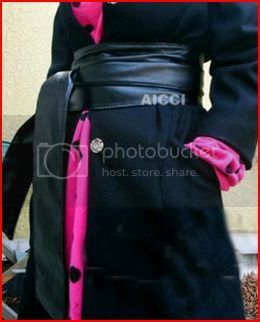 Now the Odele coat has a belt with it. Have no fear for $3.38 you can get this belt. And for the most complicated part of this coat is the fur collar. You can purchase that on ebay for $4.13. 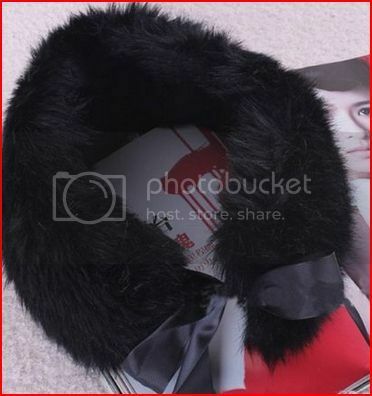 As you can see it comes with a satin ribbon bow to tie it around your neck. This can be easily fixed two ways. First one could whip stitch it to the coat itself and cut the ribbon off. Or you could cut the tie off and then sew on a hook and eye. Either way it should stay on. I will have an upcoming post about doing this to a collar, so have no fear I will update this when I get to it. A grand total of $38.96!